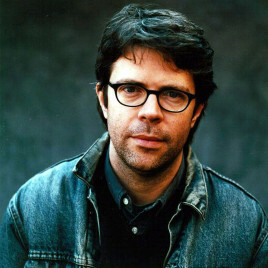 When Time magazine decided to put Jonathan Franzen on its cover with the caption “Great American Novelist”, it wasn’t just a marketing gimmick. The author of The Corrections has earned the title by being a keen observer of modernity. Family is always the lens, through which he looks at reality. Thanks to such an intimate and somewhat old-fashioned perspective (which, after all, is influenced by the best traditions of Mann or Tolstoy), the novel – paradoxically – has started to once again play an extremely important role in critical thinking about the modern world.